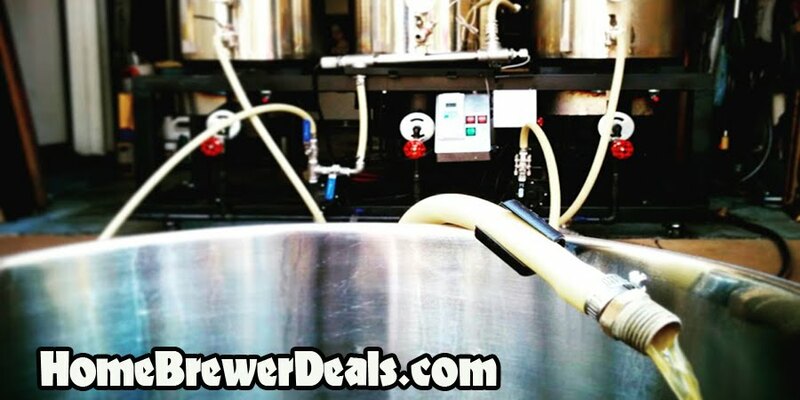 Coupon Description: MoreBeer.com currently has a coupon code that will get you a Stainless Steel Beer Tap Drip Tray for $14.99. This is a stainless steel 6″ drip trap, great for mounting to a fridge door or wall! $124 For the Ultimate Homebrewing Sparge Arm!